Sterling Silver Birthstone Angel Necklace with Personalised, Engraved Tag. This lovely piece of remembrance jewellery is perfect for engraving special names, dates, bible verses or other meaningful words. 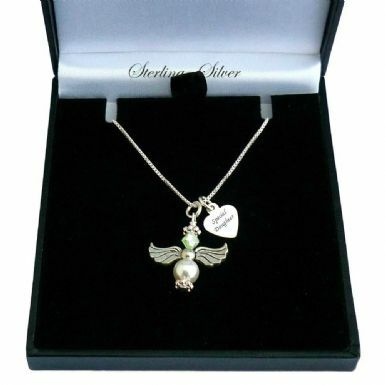 Our angel remembrance gifts make lovely sentimental gifts for someone who has suffered the loss of a loved one. 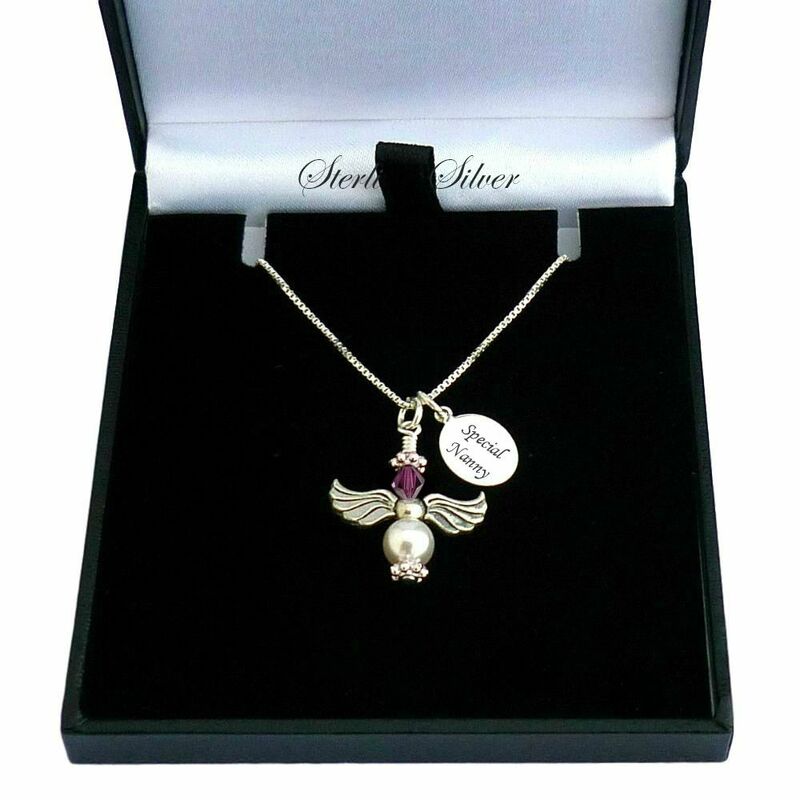 The beautiful angel pendant has been handcrafted using a genuine Swarovski pearl and Swarovski crystal from the prestigious 'Elements' range. 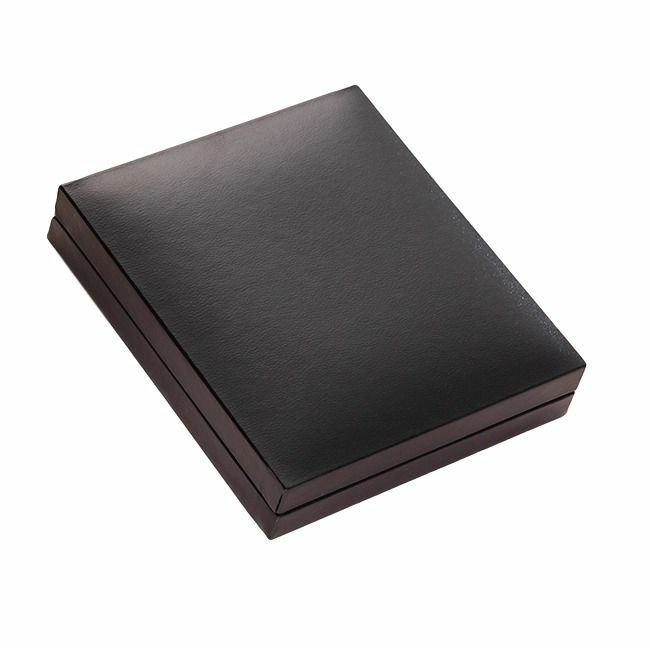 Up to 20 characters per side can be engraved on an oval tag. 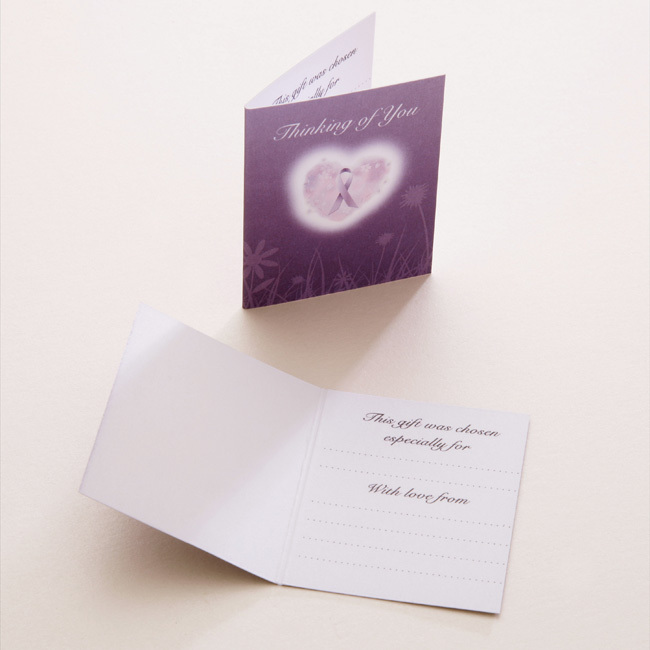 Up to 12 characters per side can be engraved on a heart tag. 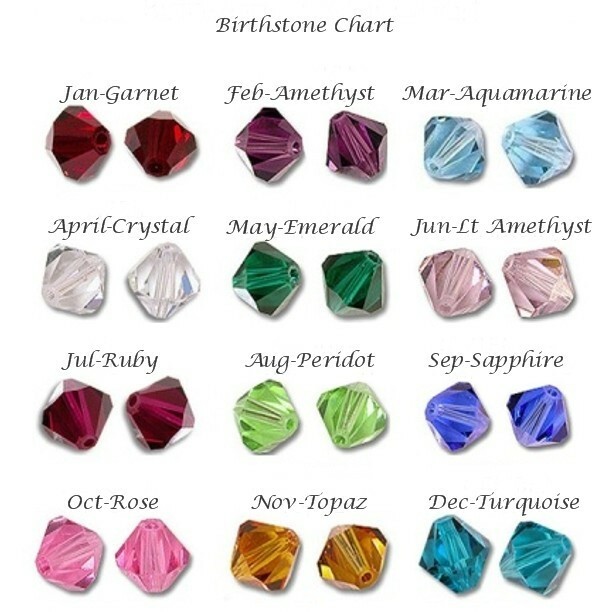 Part of our range of bereavement gifts and baby loss jewellery. Metal parts: All the silver you see is .925 Sterling silver. Chain Lengths: 14", 16", 18", 20", 22" or 24".